Why Do We Work in Zambia? 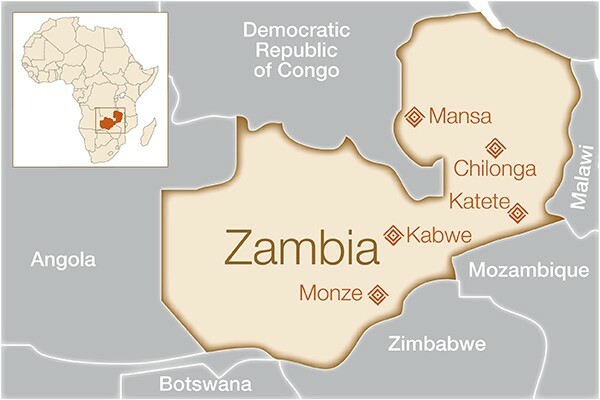 Zambia is a landlocked country in Southern Africa. While there has been some improvement in economic indicators over the past decade, unemployment and underemployment are serious problems in Zambia. People living in rural areas experience unique hardships, the vast majority live in extreme poverty and lack access to basic health care services. Reproductive health services are weak, and coverage is poor. Maternal and infant mortality rates are high, and only half of women in rural areas deliver with a skilled birth attendant. These factors all contribute to a high risk of obstetric fistula. 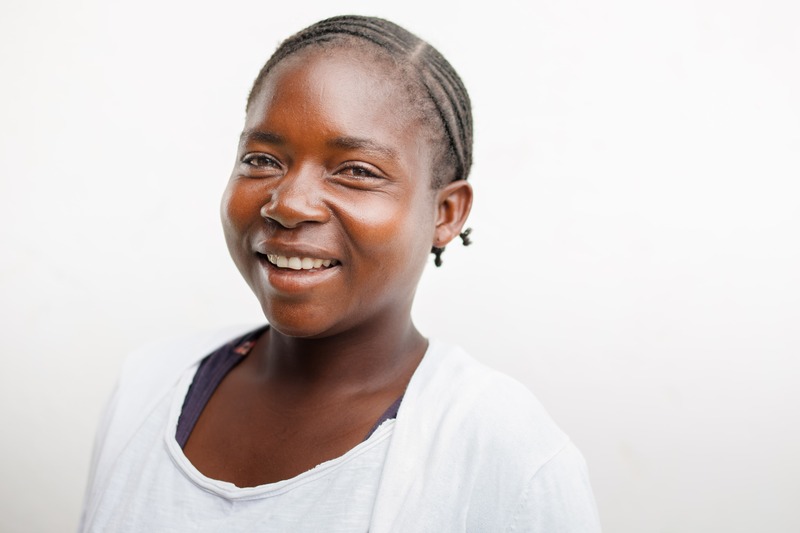 In 2017, with generous support from Johnson & Johnson, Fistula Foundation launched a new program in Zambia to enable more women living with fistula access surgery, and build the long-term capacity for fistula care and treatment through training of local surgeons and health workers. Working together with the Ministry of Health, and provincial and district health teams, Fistula Foundation’s efforts are focused on three core areas: community mobilization and outreach, healthcare provider training and capacity building, and fistula care and treatment. How will this help women in Zambia? Awareness of fistula in Zambia remains low at all levels of society, which means that many women who live with the devastating condition will never know that help is available. Women with fistula are poor and live in remote areas, making it difficult to afford the cost of transport to the nearest health facility. If a woman does manage to get to a health facility, the healthcare provider attending to her may not be familiar with the condition or know where to refer her for proper care. Finally, there is a lack of skilled health providers performing fistula surgery in Zambia. In 2016, there were only four trained fistula surgeons in the entire country. This severely constrains women’s access to timely, quality care. Fistula Foundation’s program in Zambia aims to transform this situation. First, our community outreach strategies build awareness of fistula in the community and help de-stigmatize the condition. 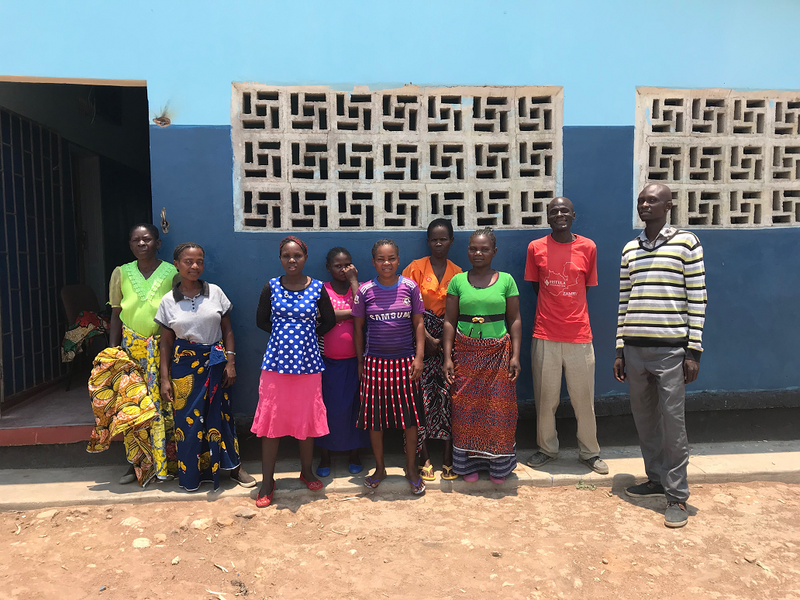 Too often, fistula survivors hide themselves from the public out of shame, so de-stigmatizing fistula in the community makes it easier for a woman to come forward for help. Rural health center staff and community health workers also undergo sensitization training as a part of our program, which strengthens the identification and referral network, and ensures that women are properly screened and sent to a hospital that is equipped to treat fistula. Patients’ transportation is arranged by Fistula Foundation, ensuring that her care is cost-free from beginning to end. Next, four referral hospitals supported by Fistula Foundation have the medical and surgical supplies they need to conduct safe fistula repair surgeries. The fistula ward is also equipped with supplemental food and other essentials needed to make each woman’s stay more comfortable. Also, training healthcare providers in proper fistula care is key—surgeons, nurses, and physiotherapists—to ensure that a woman with fistula has access to quality treatment in a location nearer to her home. When it is time to leave the hospital, each woman is provided with a fistula care pack of hygiene supplies. 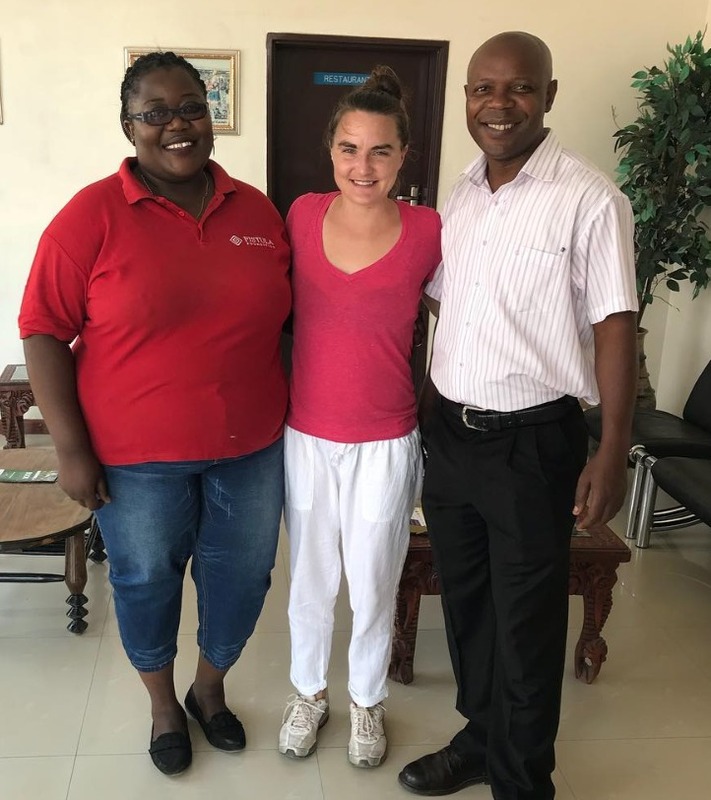 Community health volunteers provide follow-up visits at three, six, and twelve months post-discharge to help support her in the recovery process. They tend to not only her physical health, but her social and psychological health as well. In its first year, the Fistula Foundation treatment network in Zambia is off to a strong start. Through enhanced awareness of fistula, improved referral networks, and better health system capacity, we are tearing down the barriers that prevent women with untreated fistula access life-transforming treatment.